Go in search of the world’s great classical music experiences for a superb line-up of orchestras, conductors, soloists and destinations! Travel in the company of musical experts and enjoy pre-performance introductions, informative talks, the best seats in the house and the pleasure of travel with fellow music lovers. **OPEN FOR SALE** Music program now available. 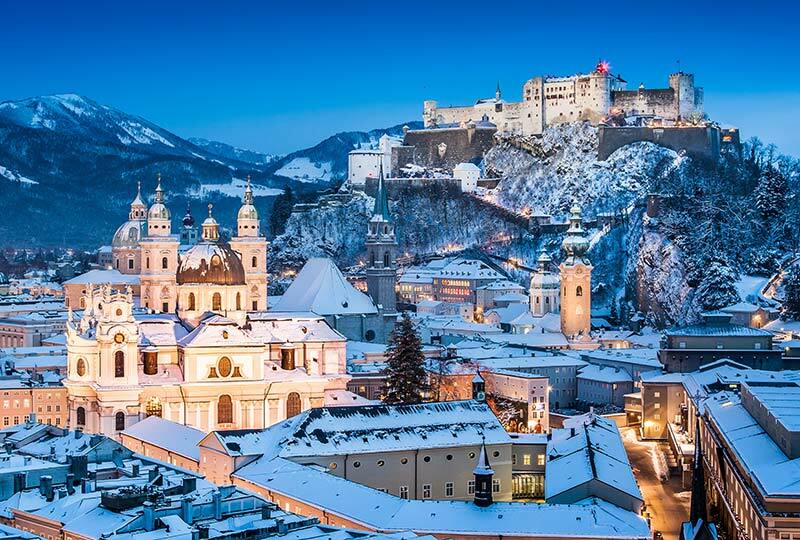 Embrace the European Winter with enthralling baroque performances in Valleta, Mozart in Salzburg and opera in Berlin.